Hey everybody, we are moving the Re-Program Program over to our new Mastery School!!! ​It is one of our premier programs at and it is just waiting for you!!! ​So head on over and we will see you there. Just in case, we will be sending out a friendly reminder before we take down the page! YES!!! Take me to MASTERY SCHOOL!!! Welcome to Our Re-Program Program Starter Course for You! Focus on your vibrational frequency at all times. As your body activates in light, there are crystals in your body that are also activated to form. This will become your crystalline structure (Christed Consciousness/Crystalline), giving you the capABILITY to program your own realities, transmit at-will, receive energetically and process huge amounts of information stored inside your higher consciousness DNA/Cells, the crystals and your Super Field of Consciousness. We start with intentionally programming our thoughts, beliefs, mentalities into ones that free us. I call this “Reminders for Remembering”. We remind ourselves not to forget, re-enter the realms of unconsciousness, or fall beneath the veils of amnesia again. Feel it with your whole being, not just saying words. Close your eyes, be present, say words that resonate with you, open your heart to expand further each time. Re-write your own realities, from inside, in alignment with your soul/higher self/spirit you. Work with them, sleep with them, play with them, carry them with you. As you tune to them, you’ll gift them to others or use them abundantly to raise the frequency of your home/rooms. (You’ll absorb the frequencies of rocks, stones, and crystals as they work with your consciousness and tune your physical body too. You’ll “outgrow” crystals. You won’t Andaras as they continue to broadcast new frequencies continually). Get a journal and colored magic markers or pens dedicated to this re-program program. Your journal can be a notebook, a stack of paper, etc., just preferably without lines. We provide 33 words/33 days to start you off. Spend the day with the word. Expand your perspectives and Higher-Mind-Consciousness. Reflect on all the ways you can apply this word to your life. Focusing on the words will re-map the neural pathways of your brain and open your access to the Universal Mind. 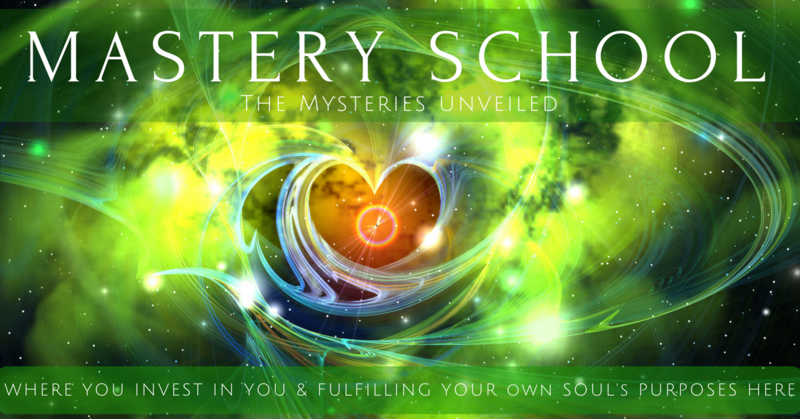 Use this program to synchronize your mind to the higher frequency of your heart. Bring the energy of your mind and heart together as ONE to change your life. The benefit of this course comes from focusing on one word each day. This will reprogram your thinking naturally and organically. Get creative on how you can re-program your own thoughts & beliefs. Listen to your own subconscious and choose the ones you desire to be your NEW Earth Reality now. You have the power to reprogram anything you desire. Presence, awareness, and letting go of any judgement, attachment, and commitment is required. Pick words that open your heart, expand your energy, and play with them. The more new perceptions you can find, the more dimensions you have access to. Do you want to get individual, guided emails once a day for 33 days to assist your own re-programming? ​Our Daily Email Re-Program Program Format is coming soon! ​Are you ready to go further into becoming a Master Programmer again? ​The Full Re-Program Program Course is in the works! We will announce the opening of the Full Program when it is ready.